I admit I am a frequent flyer at my local stores. One place I love to shop at is Fresh Market. 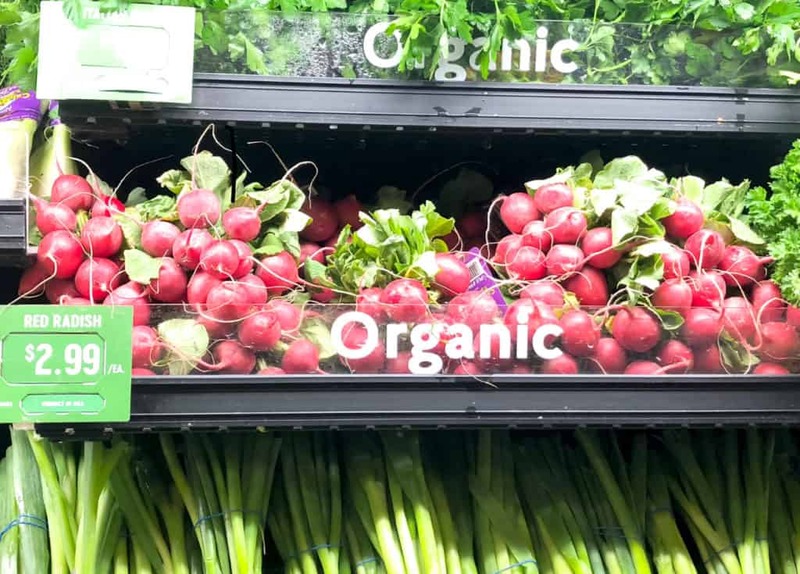 I love buying fresh foods and vegetables and they offer a huge organic selection. I shop there often because I prefer to keep a variety of fresh foods always available for my kids and husband. I am a visual eater, I eat what I see first. Having an array of colors on my countertop and in my fridge make it easier for me to chose healthy. My kids are huge berry lovers; they love anything from blueberries, strawberries to raspberries. I love grabbing items that are in season to introduce them to my kids as something to try. 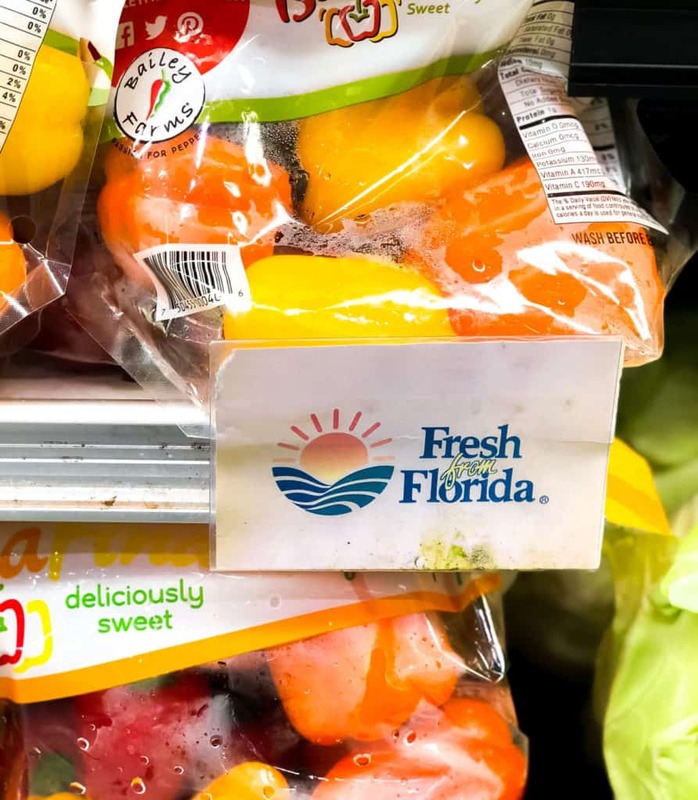 Fresh From Florida is an excellent resource for learning about local produce and to help determine what is in season. 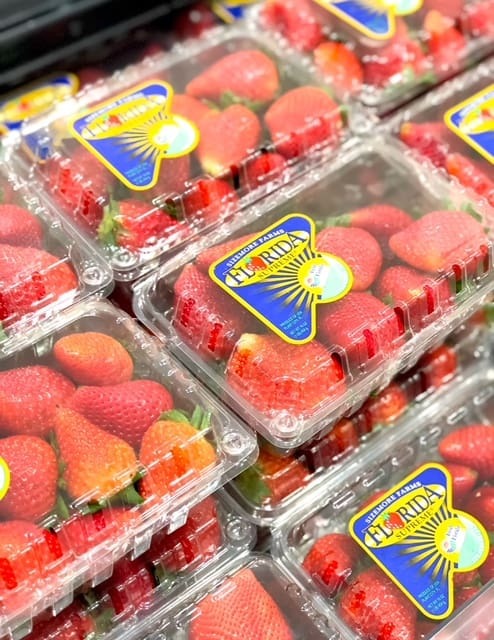 The benefits of buying locally grown produce is that often the produce has been picked within 24 hours of your purchase. The shorter the time between the farm and your cart, the less likely it is that nutrients will be lost from fresh food. 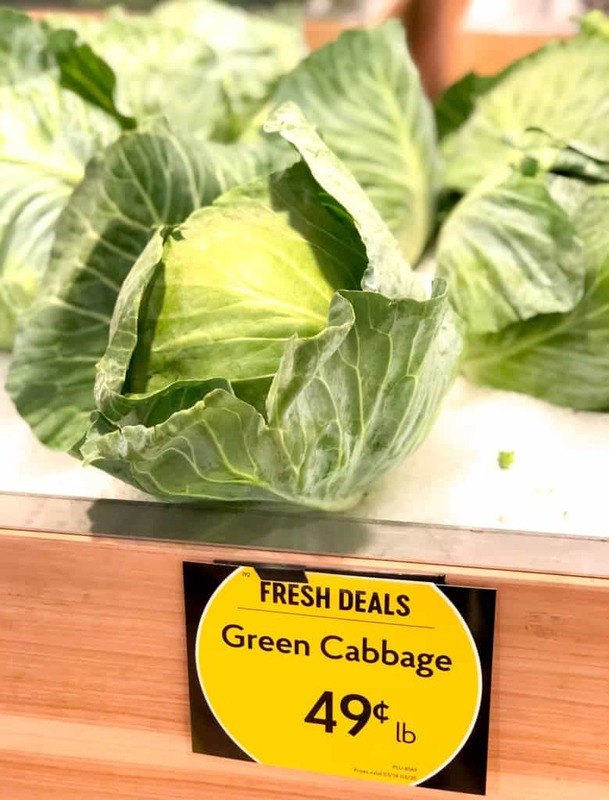 With St. Patty’s Day around the corner I had to grab a cabbage. My mom always does a take on traditional Irish corned beef and cabbage for the holiday every year. Although I do not eat the beef, I do pick out the cooked cabbage and potatoes to devour. An item you will always find in my fridge is tomatoes. Did you know that they come in every color of the rainbow except for blue? I love using a variety of fresh tomatoes to make all different kinds of recipes. 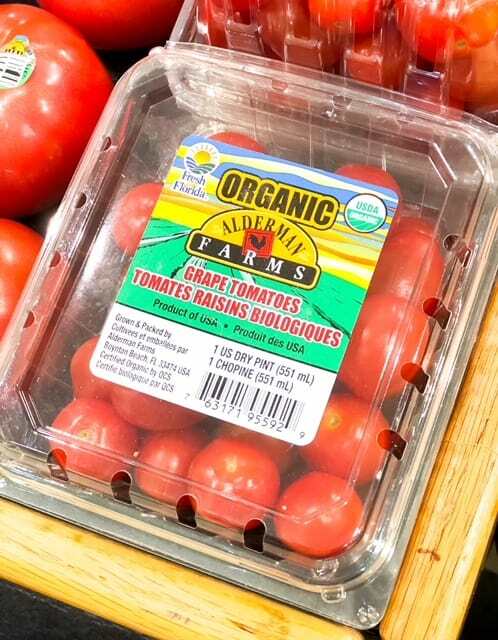 Often on a week night, I’ll make a margherita pizza (Campari tomatoes), an app of caprese salad (beefsteak) tomatoes) or a fun Florida Corn, Tomato and Avocado Salsa made with cherry tomatoes. 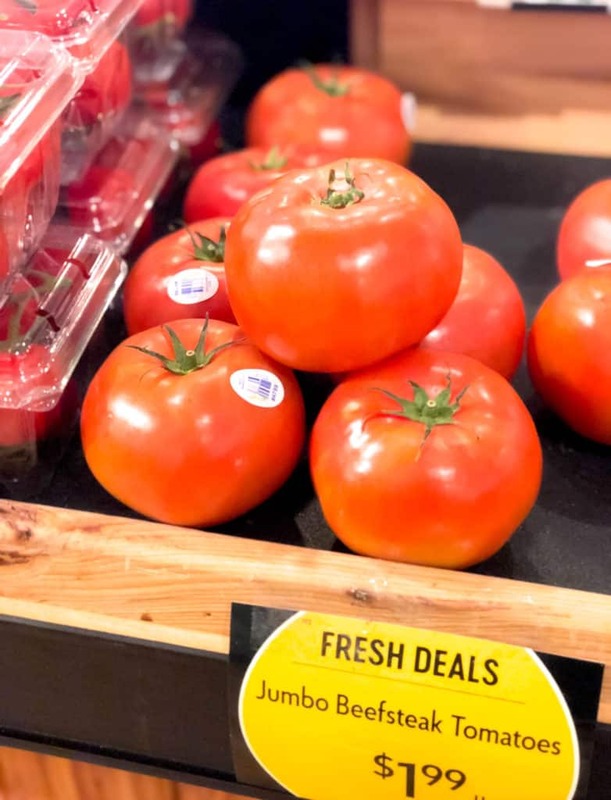 The benefits of eating in-season produce is first and always- the price! 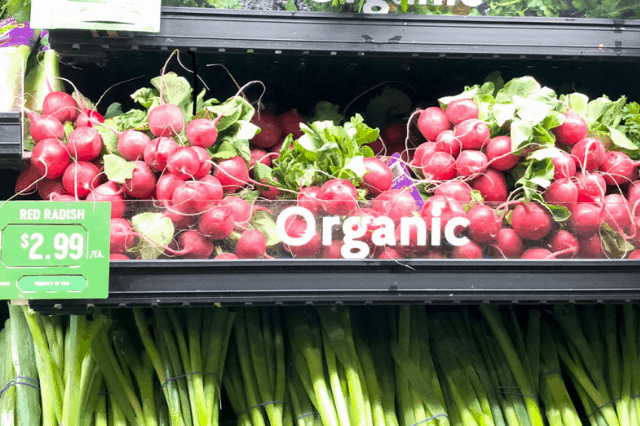 It is no secret, when you buy organic you will pay more than say a frozen bag of veggies. When you buy local and when you combine that with buying in season items- you get a serious bang for your buck! 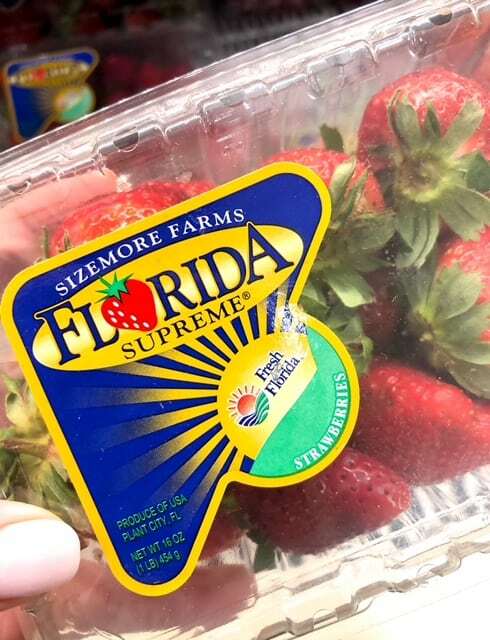 Social media is all the rage these days and next time you’re holding your phone check out Fresh From Florida’s social platform to find fantastic ideas featuring Florida fruits and vegetables. Plus, if you’re like me and you love watching videos, then you need to check out easy how to videos for quick and healthy recipes they offer. 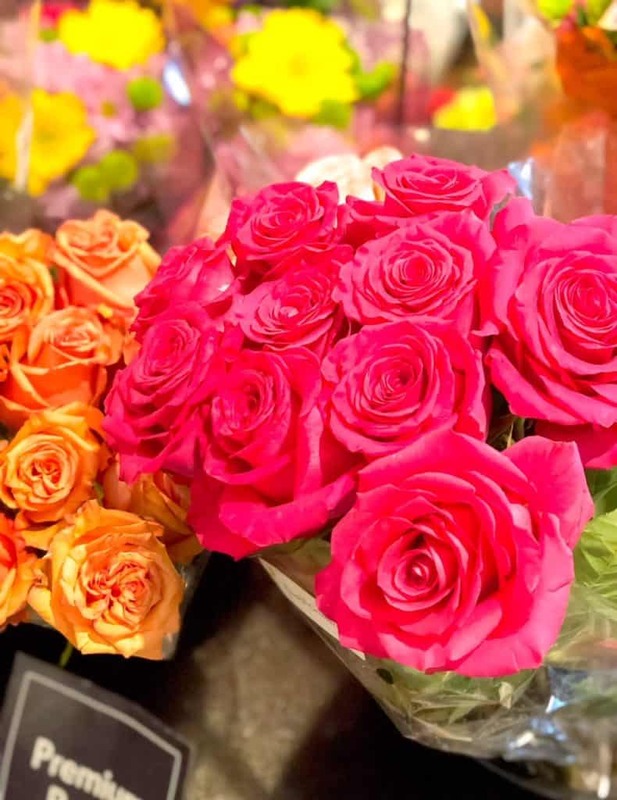 My last grab before check out is always the fresh flowers- I highly recommend it.